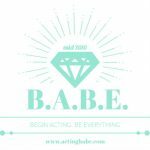 Resources for actors - B.A.B.E. – You want more acting work right? Well you need to know where to look for castings. – Tired of working other jobs? Want to act full time? 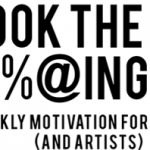 Desperate to get better auditions, have an amazing agent, and earn proper acting money? Then CREATE is for you. This book will guide you through the necessary steps to change your acting life. You’ll work through six Acts and at the end, will come out with quantifiable goals and a plan on how to systematically achieve your goals. No more waiting for your agent to call, or sitting hoping you’ll be spotted at Starbucks one day. CREATE is a game changer. I used to use another planner until I perfected one that actually works for actors specifically. Rather than using a business planner, this acting planner and workbook helps you focus exclusively on questions related to this industry. After all, you don’t really need to answer questions about which cash system you use as an actor, or which CRM system you log your calls in…right? Right! Check out the full page on CREATE and why you need this book in your life here. Imagine walking into a meeting with your agent, or into an agent meeting if you’re currently looking for an agent, and being able to tell them how much you earned for the last financial year, how much you’ve earned last month (because you can easily check it monthly), where you find most of your auditions AND what your conversion rate is. All this, as well as being able to see if you’ve sent your invoices. Simple but brilliant right. Well here’s the extra bonus just for you, because you followed this link and bought CREATE. If you have just bought the planner, then I want to reward you with a FREE Acting Income template that you can use to track your income as an actor. I’ve been using it year on year for 5 years now. I created it myself and I can see everything I make, how I make it per type of job, and all the details in between. As an actor using this, you have the choice to put in as much or as little detail as you like on your Acting Income Log. 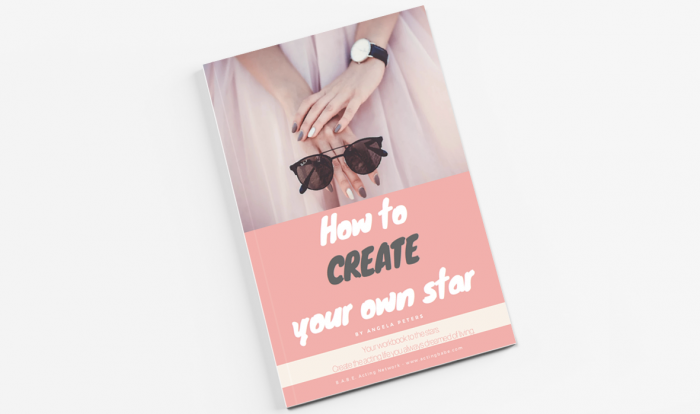 So if you want this, simply buy CREATE and then email me to let me know you have purchased it and I will send this incredible Acting Income template right over to you, to start using straight away. 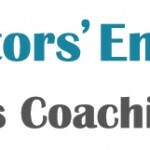 – Check out our VOICEOVER guide on how to get started as a voiceover artist. Think you can’t be a voiceover artist cause it’s a specialty skill? Wrong! If you have a lovely voice, you can do it. So here we show you how to get started with suggestions on where to get a reel done, what to put on it, and even some tips on pieces of equipment you can buy to set up your own studio. Ever a fan of learning accents as an actor, I cannot speak highly enough of Lindsey, my voice coach, or of her incredible The Voice Cafe. 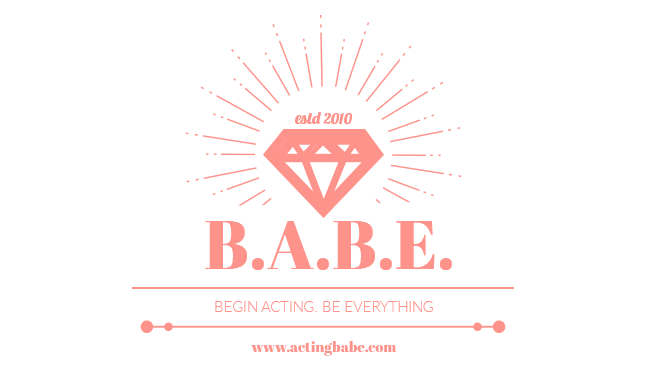 Lindsey has some incredible options for people who fancy using the site to regularly practise an accent or dialect, or to do additional study in between one on one lessons. There is also a blog with posts offering tips and information about dialects. Click on The Voice Cafe and see if it’s right for you. There are loads of options for monthly, annual and other subscriptions. Here are some acting blogs that we read regularly and frequently visit. Sign up and check out their awesome inspiration. Angela is a big fan of the work that this team are doing in the UK. They brought Robert Marchand out to the UK (2014) for the first time after the success of his courses in Australia and LA. And they have been running other courses as well to help actors. And now they run these awesome reading nights up north that are packed out with an audience of 100’s (well as many as they can fit in the room). Keep an eye out for Diana and the team running other programs throughout the year. So this is a plug for a group that Angela Peters started in London back in 2010. But it’s so useful for actors and directors it would be remiss of us not to mention it. 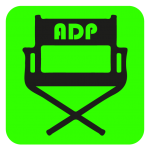 Monthly this networking group meet and have incredible Casting Directors, Producers, Directors and Agents speak with actors about…well…acting! You can join for free. And now they’re in Nottingham as well! YAY. 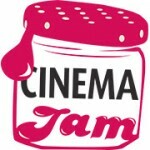 Paul Barry has a wonderful company Acting 4 Camera, that provides tuition, blogs, resources and more. He’s written books, he’s directed, acted and been teaching acting for more years that I can remember. And he is passionate, accessible and personal. Paul cares and he creates a truly unique experience for his students. Glad’s House supports street children and youths in Mombasa, Kenya and helps them reintegrate back into the community. The CEO, Vicky, is the most incredible lady ever. She’s given up a possible life of acting to spend months a year on the streets helping children have a better life. IMPORTANT DISCLAIMER: my important disclosure is that this page contains affiliate links. You don’t pay any additional money, it just means that we can keep paying for B.A.B.E. to run.. But rest assured that we never endorse a product unless we use it or love it ourselves. That’s pretty important in B.A.B.E.land. So know that we rate these resources, and that’s why we share them. But hey, there’s only a few affiliate links on here. More importantly everything on this page is just all round awesome useful stuff for actors. 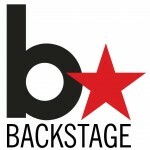 Meet an agent or Casting Director for a one-to-one session. Learn from the best in an informal environment where you don't have to feel the pressure of that 'big meeting'. Yeah you know you wanna get in touch now and get some awesomeness in your life.